Hawkins Meadows is ideally located in Midlothian, just 30 minutes south of Dallas and 30 minutes southeast of Fort Worth. 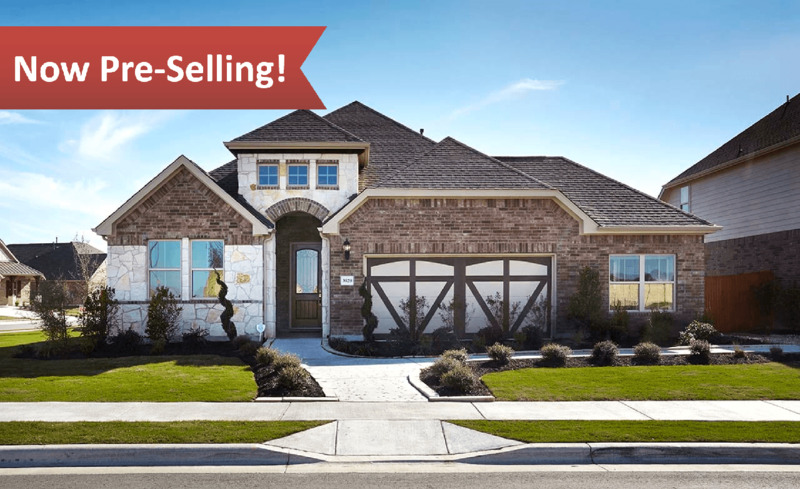 The community boasts one of the lowest tax rates in the metroplex and students enjoy the highly-rated Midlothian ISD. With convenient access to US 287 and HWY 67, shopping, dining and entertainment choices are minutes away. Weekend activities will keep you busy at the new 155-acre Midlothian Community Park featuring sports fields, picnic areas, a splash park, outdoor amphitheater, fishing pond and playgrounds. To enjoy Midlothian’s natural surroundings, head to the butterfly garden at Mockingbird Nature Park or stroll along walking trails from quant downtown Midlothian to Heritage Park. For the sports enthusiast, Hawkins Meadow is minutes from Pecan Trails Golf Course and the 25-acre Midlothian Sports Complex, featuring eight lighted tennis courts.